This monster tank was designed for big clouds and flavour. Aspire has tuned tank and coils towards higher performance for a greater cloud and flavour production. 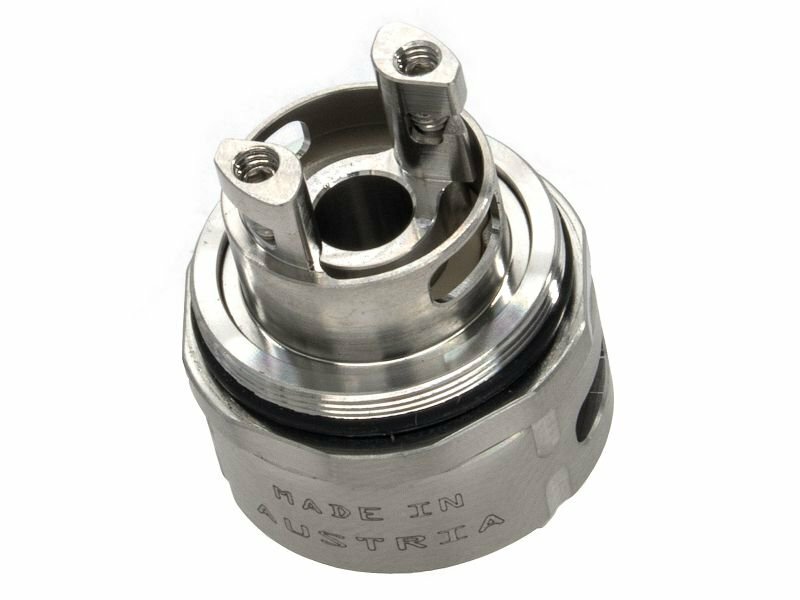 Due to the tanks 0.16 Ohm coil the Cleito 120 is best used between 100 and 120 Watts.